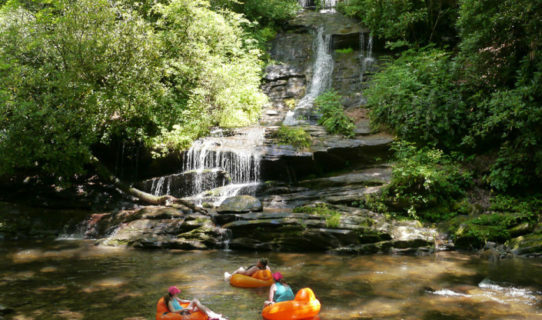 Come Stay in the Smoky Mountains and enjoy the beauty, tranquility and outdoor adventure. 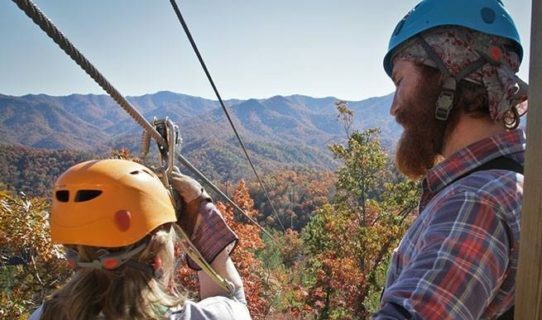 Whether you are looking to go hiking through the mountains, rafting down the river, playing at the casino, flying through the trees on a zipline, enjoy world class fishing in our lakes and streams or just relax in the hot tub and enjoy the beautiful sights and sounds, the Smoky Mountains offer all you could want for your vacation. 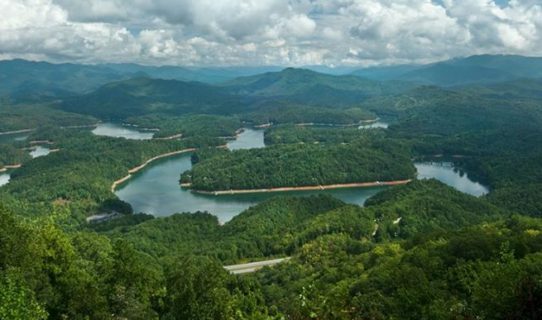 Bryson City and Cherokee are great small towns rich with history, friendly folks with all sorts of shops, restaurants and trails to explore. 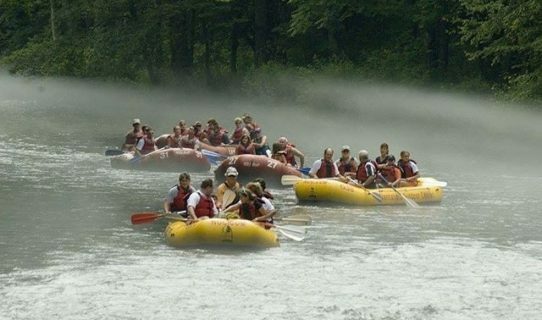 Check out our local attractions page for some of the unique activities the area has to offer. 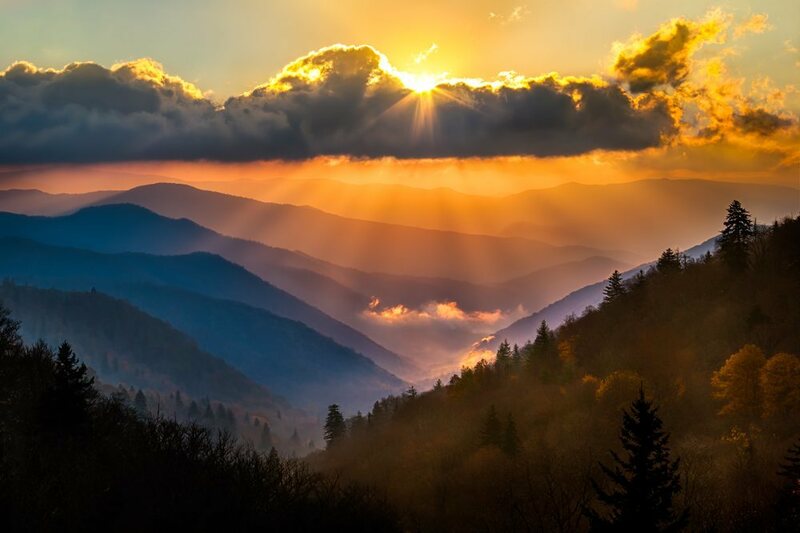 We know that once you get here, you will want to Stay in the Smoky Mountains. We are happy to help with all your vacation rental and real estate needs. To our Guests – We Understand Your Vacation is extremely important to you and your family. We will help you find the perfect destination to meet your needs. Take a look at all our vacation rentals. Property Owners – You can trust our expertise and experience in managing your properties. Please contact us for more info. Your entire Vacation experience should be a great one, sit back and relax while we do the work for you. 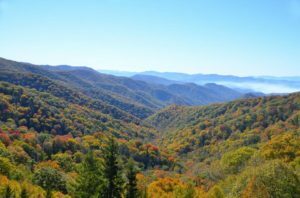 Stay in the Smoky Mountains is here to help. 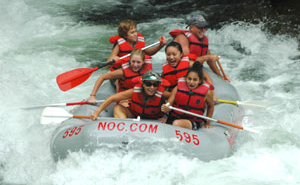 Need help planning your activities during your visit.